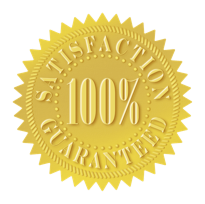 "Where both customer and employee needs are exceeded and the success of the company is guaranteed"
Roses Professional Cleaning is a family owned business that specializes in all your commercial cleaning and janitorial services. Our professionals will perform a thorough evaluation of your space and will tailor our janitorial services for your precise needs. We offer the best in quality, professional service and affordable rates. 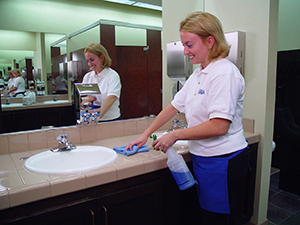 As a reputable janitorial services company in Las Vegas, we treat your business as we would our own. Some of the most respected companies in Las Vegas rely on Roses for their janitorial needs. We clean high-rise condominiums, health & fitness centers, office buildings, medical offices and more. We were founded on the traditional values of customer satisfaction, hard work and dedication. At Roses Professional Cleaning, we’ll give you the attention and personal service you’ll come to expect and enjoy..
Professional Office Cleaning Services offered around your businesses schedule! Commercial Cleaning Services offered for a variety of businesses and schedules. Our cleaning professionals will clean up any construction site ensuring it is ready for use. 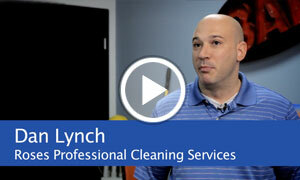 Why should you consider Roses Professional Cleaning for janitorial and commercial cleaning services? 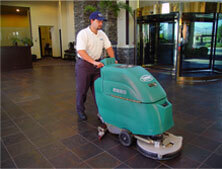 Our commercial cleaning is specialized in the janitorial needs of Las Vegas businesses. Contact us to schedule a commercial cleaning or janitorial services today.